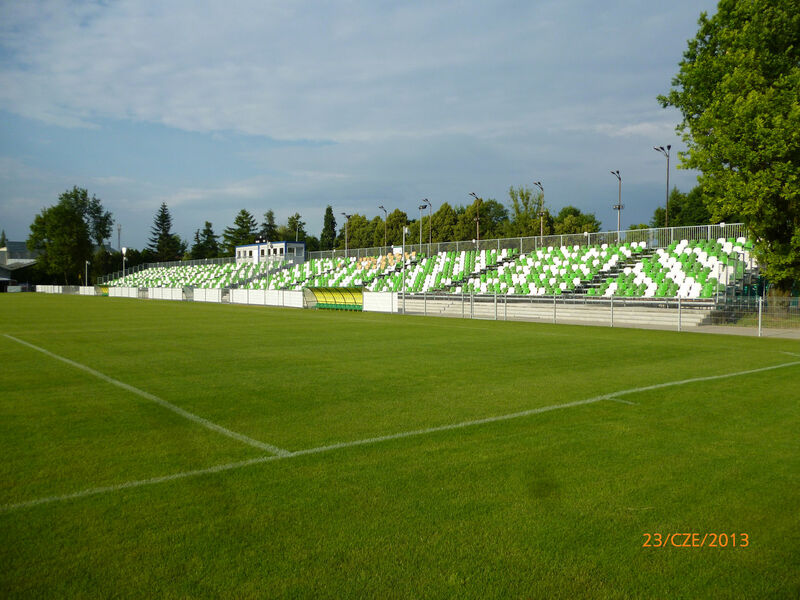 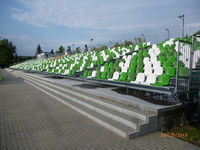 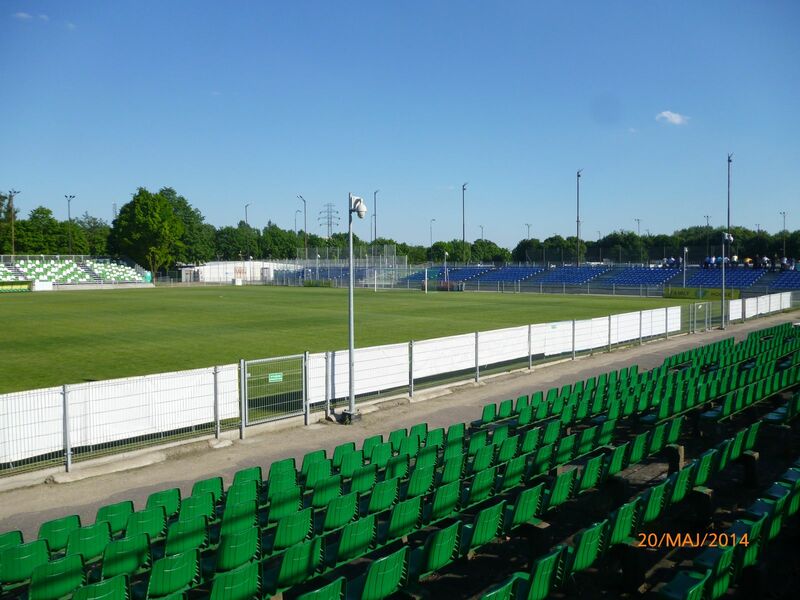 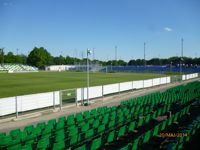 The stadium located at Droga Dębińska, popularly referred to as Ogródek (The Garden-plot), was initially built as a secondary training pitch for the massive Stadion Edmunda Szyca, just outside Poznan's historical centre. 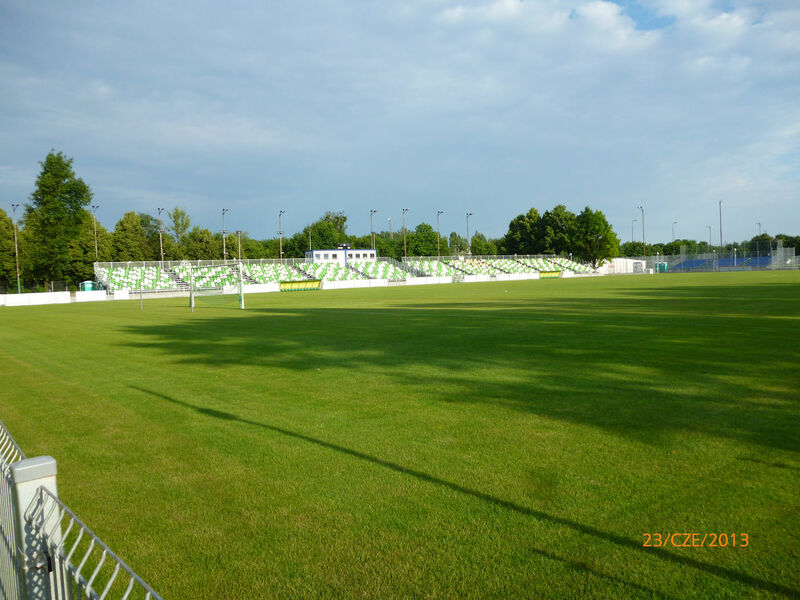 However, as the large ground fell into despair in late 1990s, local club Warta had to move. 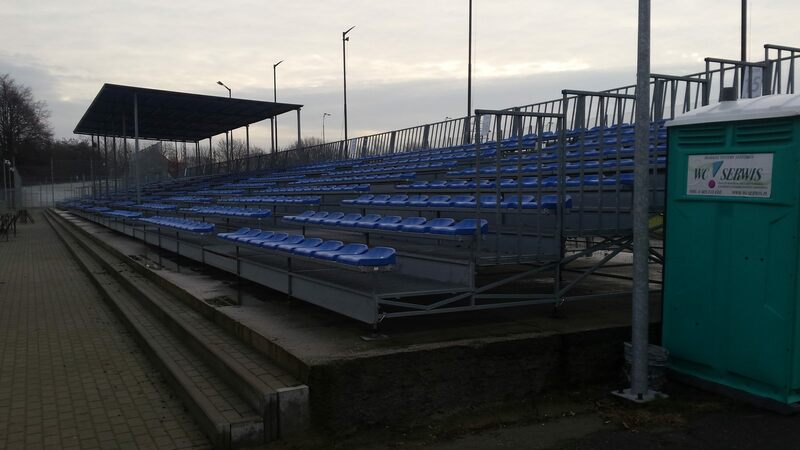 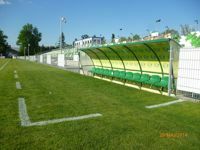 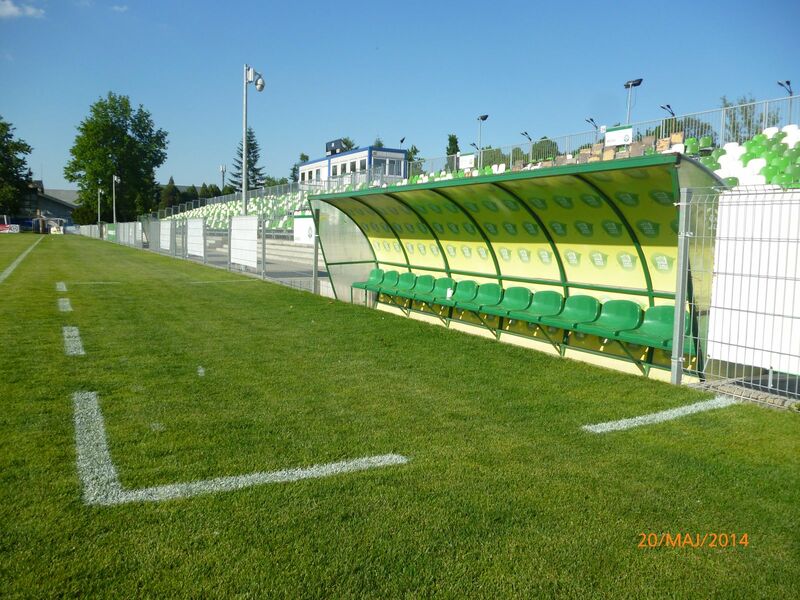 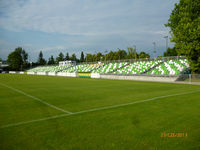 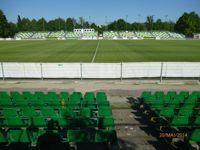 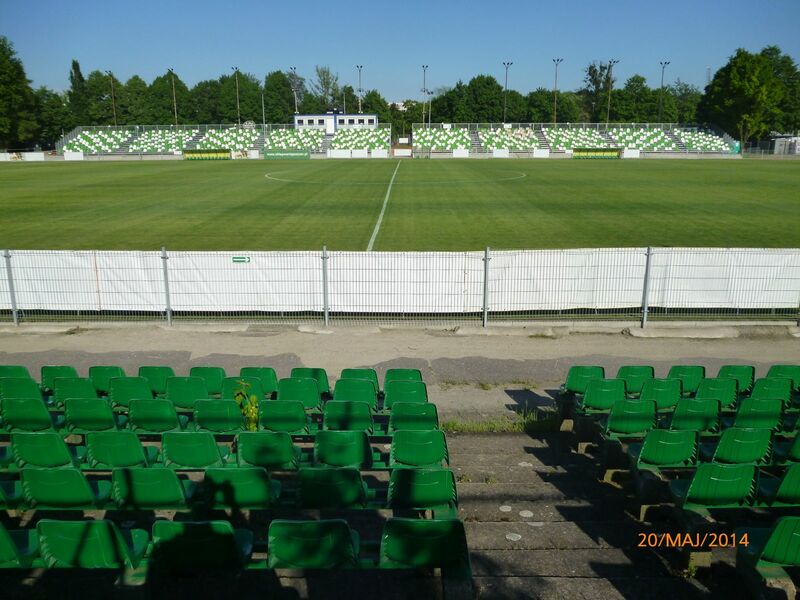 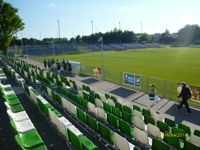 Due to lack of resources and poor choice of alternative venues (the large Euro 2012 stadium proved too expensive), Warta eventually decided to stay at Ogródek for years. 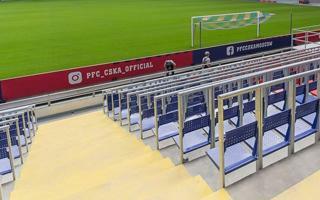 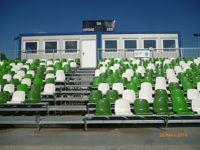 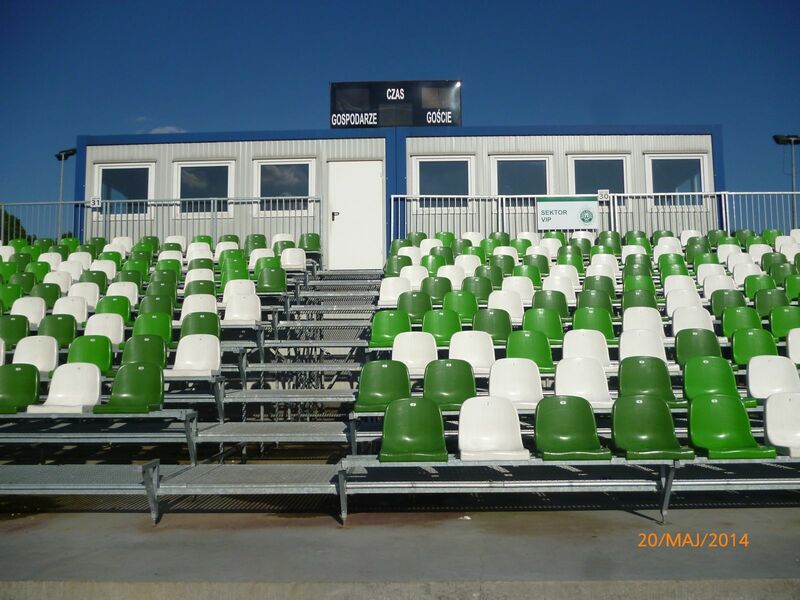 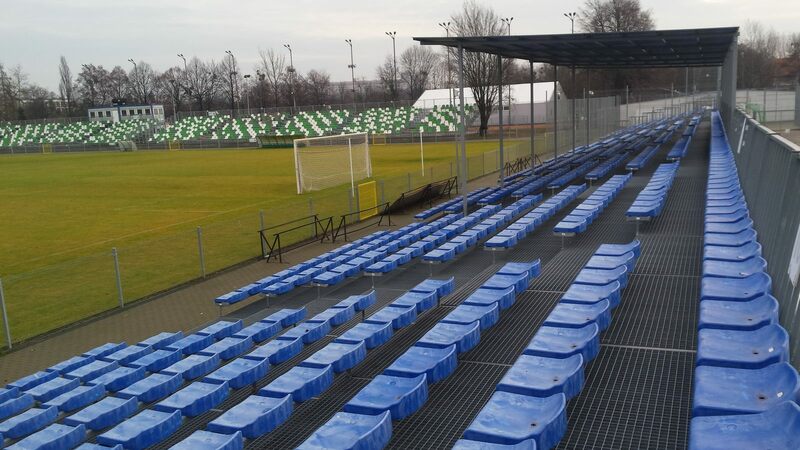 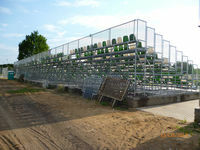 Built with only one flat stand in the west (with under 2,000 capacity), the stadium needed improvements and until 2013 received several other seated sections, all on temporary tubular structures. 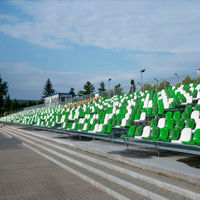 Altogether the capacity rose to over 4,500.